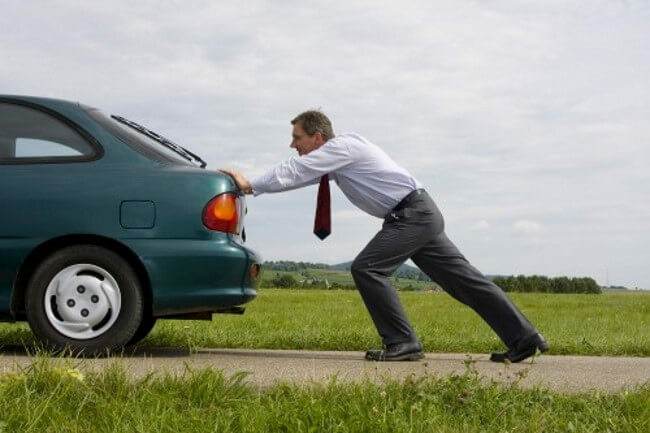 It’s happened to us all at least once… you’re chugging along and everything’s great. All of a sudden, your car dies and you start coasting. 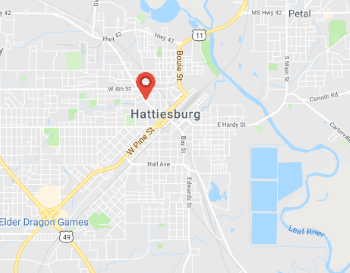 Hattiesburg Towing Services offers fuel delivery for out of gas assistance, so if you’ve run out of gas, call us right away and we’ll dispatch a driver to you right away. Above all, please keep your safety in mind. If you don’t feel safe exiting your vehicle, please stay inside, lock your doors, and call us. Our driver will bring you gas quickly and and ensure you’re on your way again quickly and safely. If it’s night, please make sure you are in a well lit area. If you’re not, please turn your hazards on and stay inside your vehicle. Please avoid walking 5 miles down the highway to the gas station and risking your life. Your safety is the most important thing here. Our fuel delivery service is cheap and affordable. 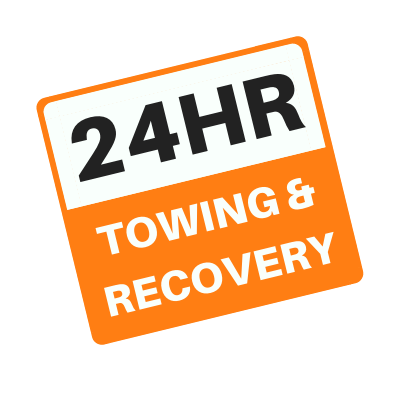 For urgent needs, please call us directly at 601-228-6860 ASAP (click to call), so our live 24 hour call receiver can dispatch one of our many vehicles to your location right away. 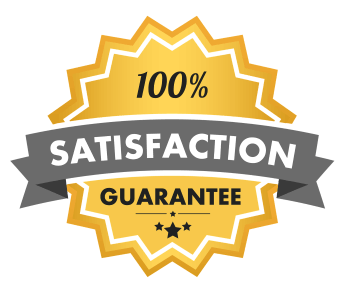 For less than urgent needs, or if you just need a hassle free, no obligation quote, please feel free to use the form below. We’ll contact you back swiftly with the information you’ve requested.